Would you like to know about the latest and upcoming smartphone detail? If yes, you can read it over here. This article will show you some of the upcoming smartphone brief including Meizu. 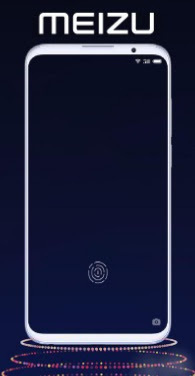 Yes, Meizu India is launching In-display fingerprint scanner smartphone in just few days. Meizu global recently launched Meizu Note 8 and Meizu 16X smartphones etc. so, one of them will be here beside the other latest one precisely. 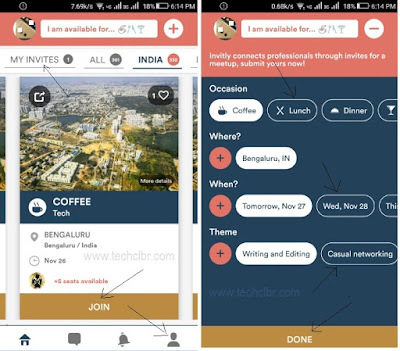 You would have also recently read about the recent launches of few smartphones' viz. Honor 8C, Asus ROG gaming smartphone, Realme U1, Coolpad M3, Redmi Note 6 Pro and upcoming Nokia 8.1 etc. so, we would try to cover in-depth detail about them soon once again. By the way, if you are looking for the upcoming Meizu smartphone's launches, key features, technical specifications, first impression, review, unboxing, comparison, hands-on etc. then just wait for few more days so that we would assist you with the latest updates from Meizu brand. Stay tuned. Would you like to know the latest updates of 5G initiative from Nokia? If yes, then you can read about them over here. 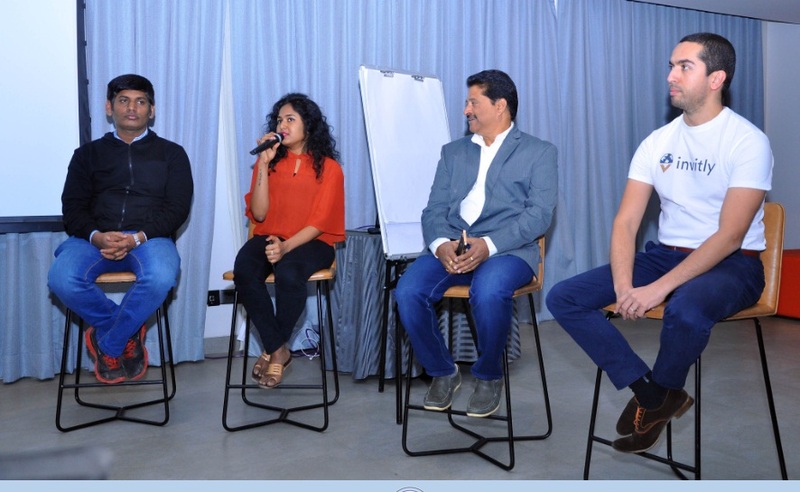 Nokia successfully showcased its Network Exposure Function (NEF) for 5G Core at Nokia’s Research and Development center in Bengaluru on the center’s Innovation Day. Nokia NEF will be commercially available in the third quarter of 2019. NEF will allow service providers to deliver an improved quality of experience for internet application and device provisioning, enabling a number of 5G use cases including Massive IoT, Ultra Reliable Low Latency Communication and Enhanced Mobile Broadband. 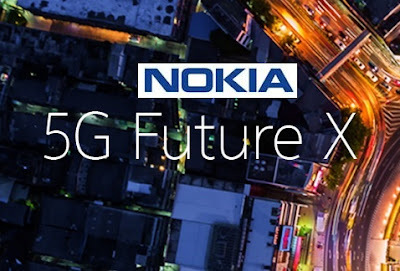 Nokia NEF is based on the 5G specifications released by the 3GPP standardization body. 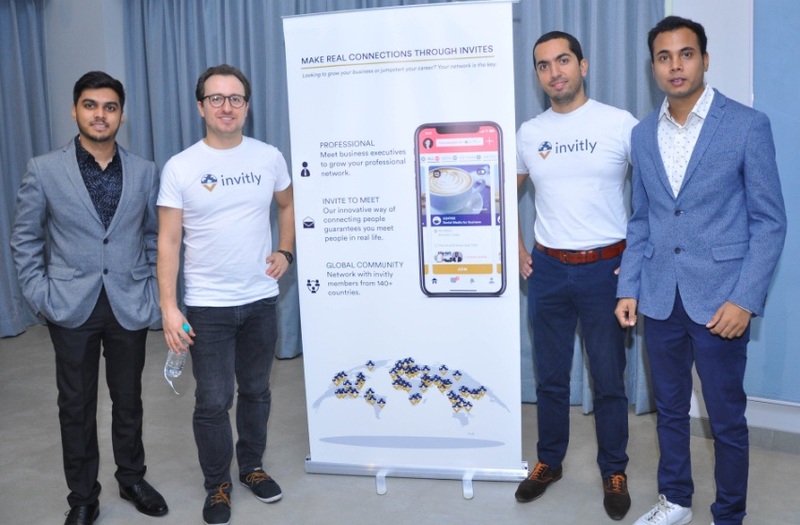 It is a part of the 5G Core network function and securely exposes operators’ assets to application developers in the enterprise and Over-The-Top (OTT) domain. Enabling new services and business models, it also allows service providers to boost revenues. At the same time, subscribers are also able to enjoy best-in-class applications. By the way, Nokia is about to launch few smartphones in Dubai on December 5, 2018 which we would cover them for you. Stay tuned. 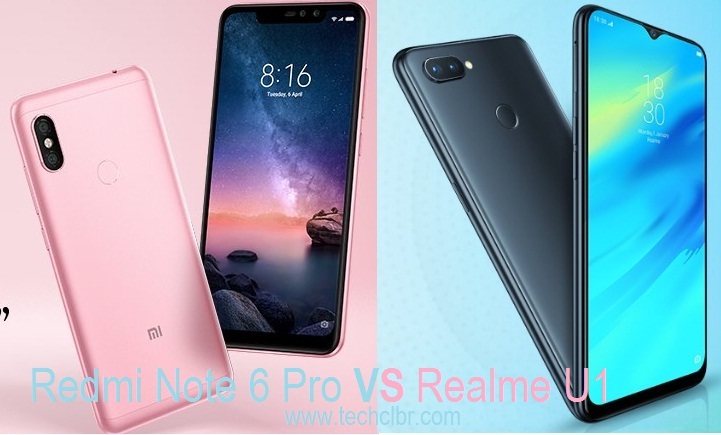 Xiaomi has recently launched Redmi Note 6 Pro smartphone and Realme also has launched Realme U1 smartphone recently. Both the smartphones have potential features to observe and enjoy for the latest updates. So, we would like to compare between Realme U1 vs Redmi Note 6 Pro smartphones on their specifications detail. If you are interested to their comparison then please find them over here. Xiaomi's Redmi Note 6 Pro is powered by Qualcomm Snapdragon 636 processor and paired with 4GB, 6GB RAM whereas Realme U1 is powered by MediaTek's Helio P70 (flagship) processor and paired with 3GB, 4GB variants. The internal storage of the Realme U1 is 32GB, 64GB variants whereas Redmi Note 6 Pro's internal memory is 64GB. Both of them runs with the latest Android Oreo operating system, MIUI10 for Redmi Note 6 Pro and Color OS 5.2 based for Realme U1. With regards to Display of these phones' Redmi Note 6 Pro comes with 6.26 inches FHD+ and Top Notch whereas Realme U1 comes with 6.3 inches FHD+ Dewdrop Notch design. The next one is, their camera detail, yes, Redmi Note 6 Pro comes with 20MP f2 + 2MP front shooter and 12MP f1.9 1.4 micron + 5MP rear cams. 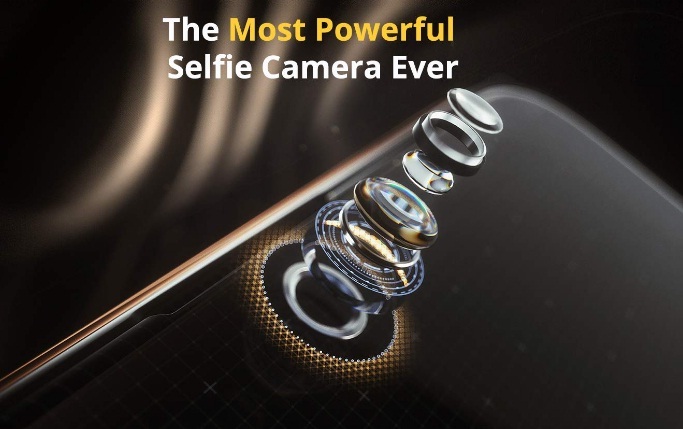 On the other hand, Realme U1 sports 25 megapixel AI front shooter Sony IMX 576 and 13+2 megapixel rear cams. Redmi Note 6 Pro is powered by 4000mAh battery and Realme U1 is powered by 3500mAh battery. Other comparison and review between these two gadgets will be done soon. By the way, Redmi Note 6 Pro price starts at INR 13,999 for 4GB + 64GB whereas Realme U1 price starts at INR 11999 for 3+32GB. Both of them are mid-range and budget phones' with high-end features. Both we suggest you to buy blindly. You can check these two mobile phones' specs and price detail. Redmi Note 6 Pro price: INR 13,999 for 4+64 and Rs 15,999 for 6+64. Buy it from Flipkart. Buy Realme U1, Sale starts at 12:00 PM, 5th Dec on at Amazon India. 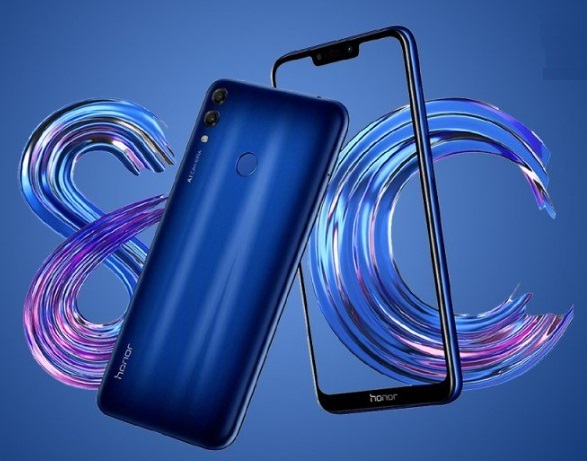 Honor 8C packed with power smartphone has launched on November 29th, 2018 in India. Huawei's Honor 8C is powered by Qualcomm Snapdragon 632 processor and paired with 4GB of RAM. It is also little different and surprise that Honor has changed the processor from its own Kirin to Qualcomm for this particular device. The phone comes with AI and secure features beside powerful battery for long stays. 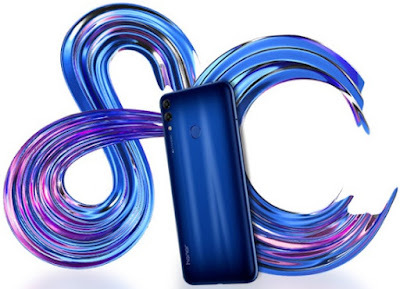 If you are interested to know Honor 8C launching, its features, specifications, price, review, first impression, unboxing, comparison and hands-on etc. then you could find some of them over here. The Honor 8C is powered by Qualcomm snapdragon 632 and coupled with 3GB/4GB RAM variants. The internal storage is 32GB and 64GB variants with an expandable memory option. The phone runs with the latest Android Oreo operating system beside brand's own EMUI OS. The mobile phone comes with 4000mAh battery to use it day and night. The display of the cell phone could be of 6.26 inches with Notch pattern. With regards to the cameras of the gadget, it comes with 13 megapixel AI dual camera (will be updated more). This could be one of the best design smartphone and possibly best selling phone too. Honor has also launched Honor Band 4. We will soon cover it. Time being, you can check Honor 8C specs and price detail below. Honor 8C price: INR 11,999 (4+32GB) and INR 12,999 (4+64GB). You can buy Honor 8C from Amazon India and sale starts from 10th Dec 2018. Tips: The subject gadget may have potential features to grab it. Best buy Honor 8C for various reasons. How to add a new person to Group FaceTime in iPhones ios12? Are you using iPhone with the latest iOS12 operating system in it? If yes, there are plenty of short-cut features which you may or may not aware of it. So, we would try to let you know some of the features which could be helpful for you. Here we have given few basic steps on how to add a new person to Group FaceTime in iPhone's iOS12? his steps and tips would help you to add one plus person or more persons while calling among. Please find the detail on how to add a new person to Group FaceTime in iPhones? Tap the screen and then tap "..." icon. Click on "+" icon to add another person from contact list, by searching. Select who you want to call. Tap "Add person to Facetime" feature and wait for them to join. That's it, done. Hope this simple steps helped you. Also, you can know how to add stickers on the Selfie in iPhone to send it through message. Realme has launched one of the most anticipated Realme U1 smartphone with incredible features and a reasonable price. This is the first phone to come up with MediaTek's Helio P70 processor and other features. The Realme brand has earlier released Realme 2 Pro, Realme C1, Realme 2 and Realme 1 smartphones with different features and prices accordingly. The brand has emerged a top level and it is beyond the imagination comparing stiff competition around. 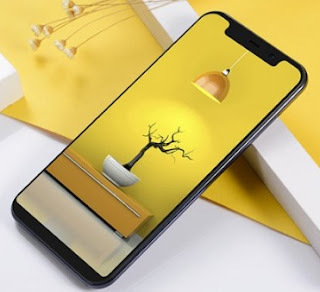 If you are looking for Realme U1 key features, technical specifications, variants, prices, review, first impression, unboxing, comparison and hands-on etc. then you could find some of them over here. The phone is powered by MediaTek's Helio P70 processor and paired with 3GB or 4GB of RAM variant. The internal storage of the mobile phone is 32GB and 64GB variants. Realme U1 cell phone runs with the latest Android Oreo operating system and Color OS 5.2 by Oppo. The cell phone comes with multiple system optimization beside plenty of useful features including slo-mo video and light pillar design. The camera of the device is, 25 megapixel front shooter and 13 megapixel dual rear cameras. This is one of the best smartphones in 2018. You may get the best deal around. Realme U1 Sale starts at 12:00 PM, 5th Dec on at Amazon India. Tips: It is worth to get one. Apple has recently launched the latest gadgets for 2018 viz. iPhones, iPad Pro, MacBook, Mac Mini and the latest software update iOS12 and macOS Mojave etc. iOS12 has an incredible features which we would like to share a bit over here. 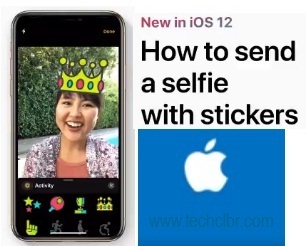 If you are interested to know how to add stickers using the Messages Camera in iOS 12 / iPhones and send it to your choice of people, then, please find the steps, tips and detail to learn, add and send a selfie with stickers to your contacts. The latest iPhones and the latest iOS 12 has potential features which many unaware of them, this is one of the untold features which you might need it to enjoy with your selfie by adding some flair on it and share with your near and dear. Open a conversation in Messages and Tap. Tap on Star icon for animations and effect. Drag a sticker and tap x sign. Tap camera icon to take the photo with sticker. Click on up arrow mark to send the sticker right away. Stickers you can wear from Apple. Tips: You would find more Apple products' tips soon. So, stay tuned. As you are aware Realme is going to launch one more high-end features's smartphone, Realme U1 with the Helio P70 flagship processor as brand announced. What are the special features' in Helio P70 chipset? What's the different features in Helio P70 when compare to Helio P60 processor? You may have a question likewise many. So, you could get some answers over here. The World's first smartphone with the Mighty Helio P70 defining the new premium level. This chipset enrich one of the feature is, most powerful selfie camera performance. So, Selfie-Pro will be there. Other than these, we got some leaks which may or may not be a true about Realme U1 smartphone. Here it is, the phone might come with 25 megapixel front camera and 6.3-inch FHD+ Dewdrop notch display etc. You can buy Realme U1 smartphone from Amazon India once it is launched or after just few days or on or after November 28, 2018. Tips: It is better to book this phone to enjoy its potential features. IGX (Indian Games Expo) conducted an event on November 24 and 25 2018 in Mumbai for avid-gamers. The gameplay experts around participated in these contests. There were few different contests across in the IGX hall therein. 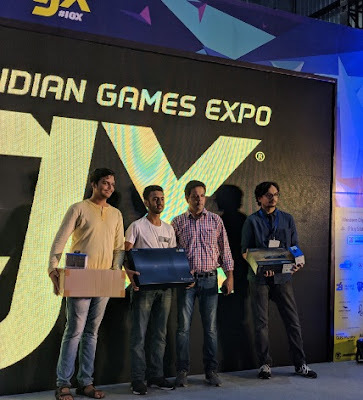 If you are looking for an Indian Games Expo 2018 Contests, Runners and Winner's beside participated characters' detail then you could find some of them over here. PUBG's famous Winner winner chicken dinner was there as well. The gamers enjoyed the show. The Winners of the Fortnite tournament photo is given above and they got some cool console swag along. The other Winners were for the Rainbow Six tournament, Tekken Tournament and GameFace cosplay competition. All of them done their best and got their prizes accordingly. Tips: If you are interested to participate in such a gameplay contest in the near future then please visit IGX official website or social media handling to register and get the invites. Are you looking for the cheap and best WiFi Router UPS for un-interrupted net connectivity even if there is no power or electricity around? If yes, please find the latest WiFi Router UPS from Resonate brand. 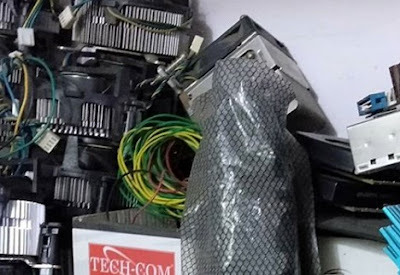 This is one of the cheapest WiFi router UPS that would help you for continuous net connectivity without any issue anytime and anywhere. If you are interested to know more detail about the WiFi Router UPS features and price detail etc. then you could find them over here. The brand has released one of the important gadget (Router UPS) just to solve the WiFi net connectivity issues these days when the power goes and internet disconnects. You may have a question like, how to solve the WiFi net connectivity issue when the power goes? How your WiFi doesn't? Resonate Router UPS is specially produced for WiFi Router purpose that matches the Router power and demand to solve your net issue that don't disturb your work while on laptop or desktop or smartphone usage. 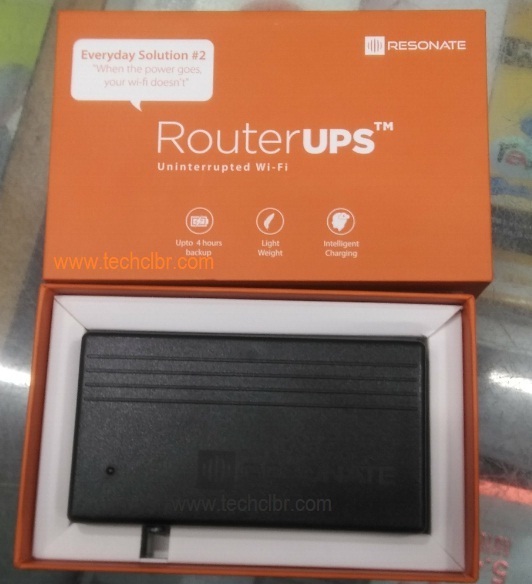 Resonate Router UPS would help to continue the net-connectivity for more than an hour even if there is no power in your area and you can enjoy the WiFi connectivity without any power issue. Tips: The best WiFi router UPS for un-interrupted net connectivity when the electricity issues around. Asus has launched TUF FX505 and FX705 gaming laptops recently and both of them comes with potential features for gameplay. These notebooks are powered by Intel Core i7-8750H processors and Nvidia GeForce GTX 1060 graphics. Asus usually launching various gadgets including Smartphones, Ear or Headphones, Laptops, Accessories and on. Along with these gadgets, the brand has also released a Desktop for the same purpose. So, we would try to cover one of these laptops first and others' later. If you are looking for Asus TUF FX505 laptop key features, technical specifications, price, review, first impression, unboxing, comparison and hands-on etc. then you could find some of them over here. 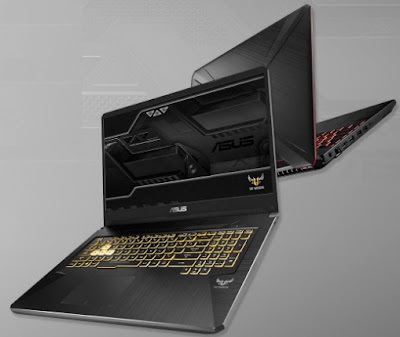 The Notebook is powered by Intel Core i7-8750H processors and Nvidia GeForce GTX 1060 graphics for high variants. The same series laptop comes with base model as well with i5 processor and specs & features accordingly. Asus TUF FX505 laptop comes with 8GB of RAM which is expandable up to 32GB. The internal storage of the Notebook is 256GB SATA and expandable up to 1TB hard disk. The laptop runs with the latest Windows 10 operating system. The laptop also features NanoEdge display of 15.6-inch with LED-backlit, Full-HD and DTS surround sound technology etc. We would add more features about the device soon. This could be one of the best gaming laptop so far. You can check Asus TUF FX505 specs and price detail below. Tips: If you are a gamer or professional gamer then these gadgets may help you for various gameplay. Huawei's Honor is expected to launch Honor 8C smartphone in India on November 29, 2018. The phone was launched in China couple of weeks back and it is reaching over here. The brand has recently launched some of the finest smartphones viz. Honor 8X, Honor Magic 2 and Honor 9N etc. The subject phone must be a pocket friendly or budget one. The leaks are around about the upcoming gadgets. If you are looking for Honor 8C smartphone's key features, technical specifications, price, first impression, review, comparison, unboxing and hands-on etc. then you could find some of them over here. The phone will be powered by Qualcomm Snapdragon 632 processor and paired with either 3GB or 4GB RAM variant. The internal storage of the mobile phone might be of 32GB and 64GB ROM with an expandable storage option through microSD card. Honor 8C may run with the latest Android Oreo operating system beside the latest EMUI based OS. The display size of the cell phone could be of 6.26-inches with the Notch pattern. With regards to the cameras, hopefully 13+2 megapixel AI dual rear camera and 8 megapixel of front shooter (will confirm it soon). This could be a budget smartphone. You can check Honor 8C specs and price detail below. Tips: This mobile phone is worth to buy it. Coolpad has launched Coolpad M3 smartphone with 5.85 inch display and a Top Notch design. The phone price is approximately $115 and it means under INR 9K approx. The brand has earlier released some of the finest smartphones including Coolpad Note 8, Coolpad Mega 5A and Coolpad A1 etc. Coolpad M3 smartphone is powered by MediaTek MT6750 chipset, 1.8GHz octa-core processor paired with 4GB of RAM. The internal storage of the phone is 32GB and 64GB variants. The phone runs with the latest Android Oreo operating system, and it comes with 2,800mAh battery. The camera of the phone is, 13 megapixel rear camera and 5 megapixel front shooter with 720 x 1,512 pixel resolution. If you are looking for Coolpad M3 key features, technical specifications, price, first impression, review, comparison, unboxing and hands-on etc. then you could find some of them over here, soon. Tips: It seems one of the cheap and best smartphones to go with.